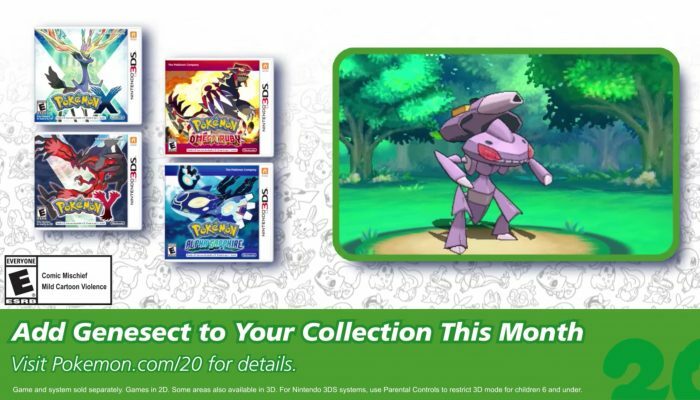 NintendObserver’s select content on Pokémon Omega Ruby for Nintendo 3DS. 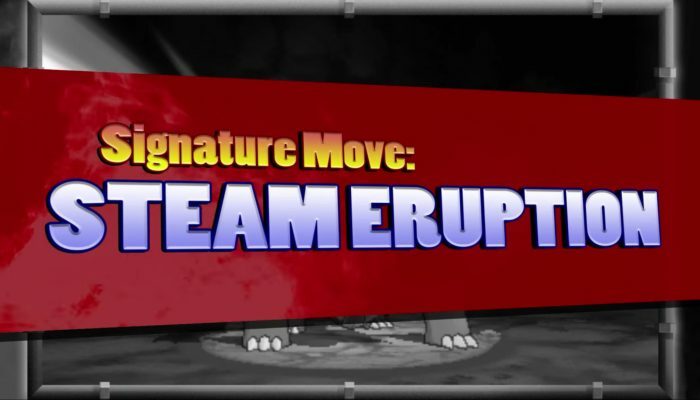 Code: GENESECT20. 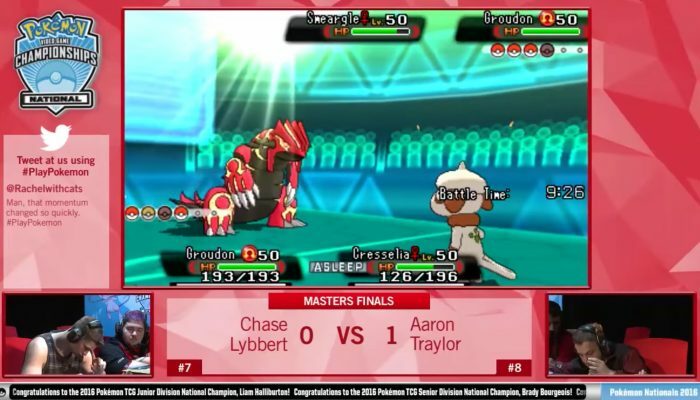 European code is GENESECT2016. 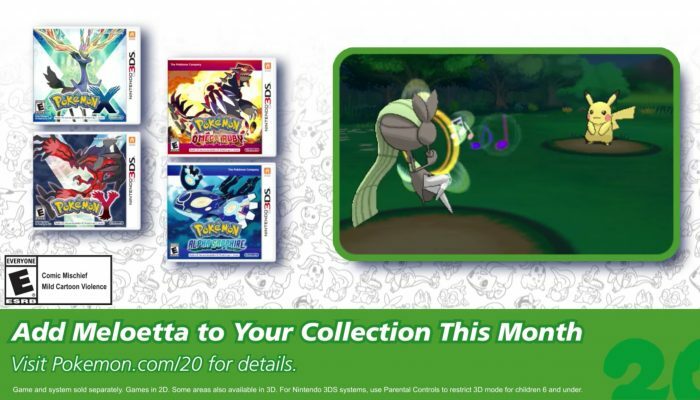 Pokémon XY and ORAS – Celebrate #Pokemon20 with the Mythical Pokémon Meloetta! Thus ends the monthly celebration. 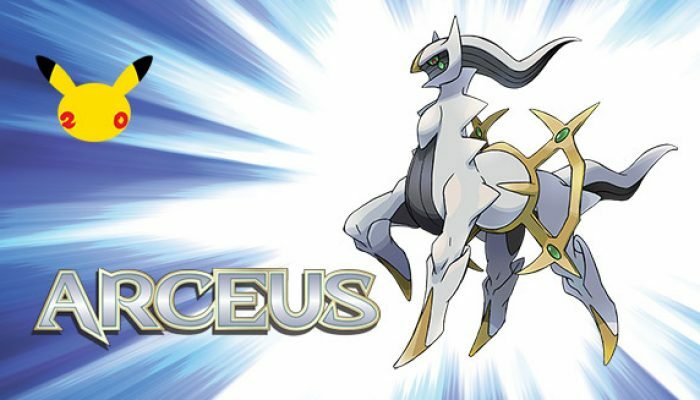 Comments Off on Pokémon XY and ORAS – Celebrate #Pokemon20 with the Mythical Pokémon Meloetta! 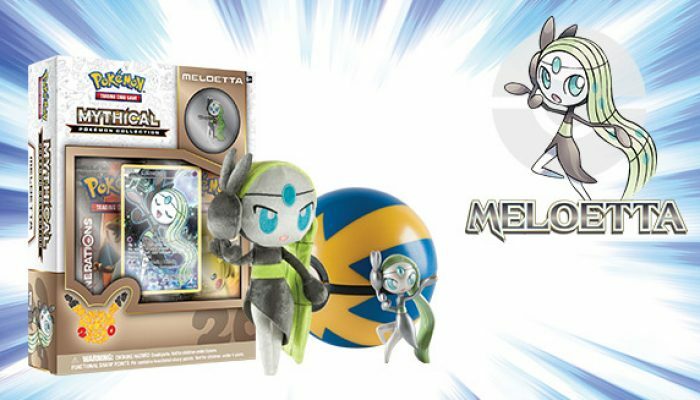 Meloetta is the final Pokémon of the month. 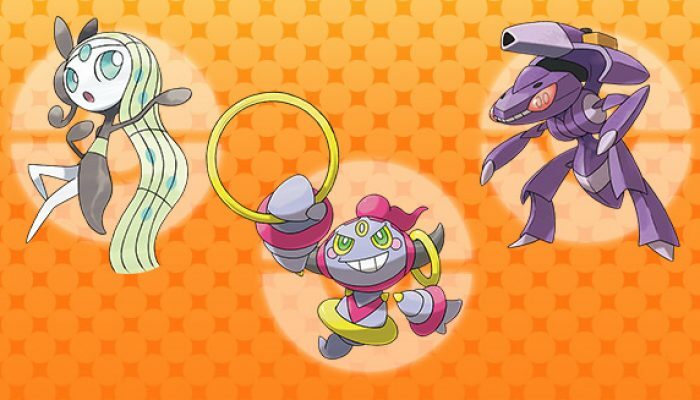 Tips in bringing the best in Hoopa, Genesect and Meloetta. Masterminds of the Primal meta. 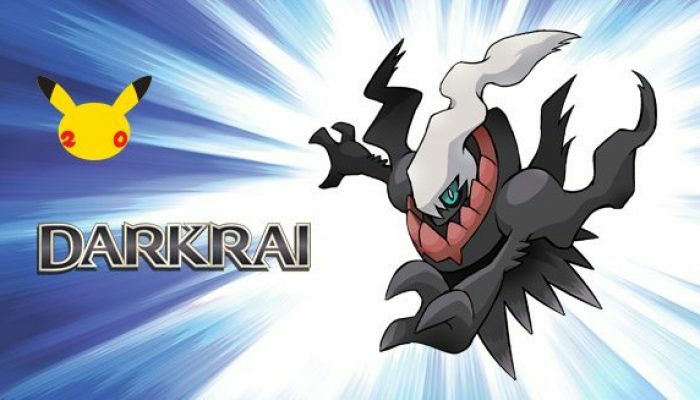 Pokémon XY and ORAS – Celebrate #Pokemon20 with the Mythical Pokémon Genesect! 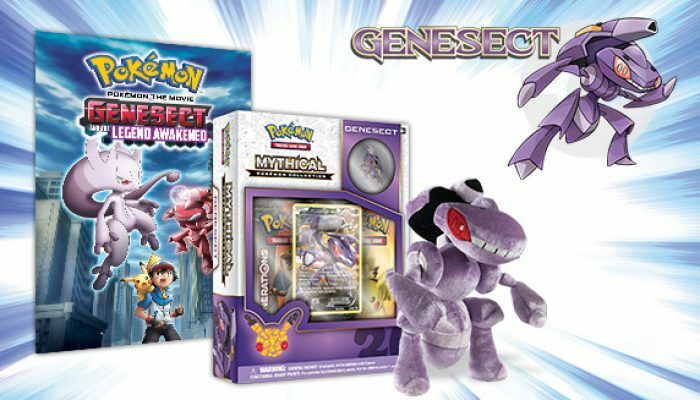 Comments Off on Pokémon XY and ORAS – Celebrate #Pokemon20 with the Mythical Pokémon Genesect! 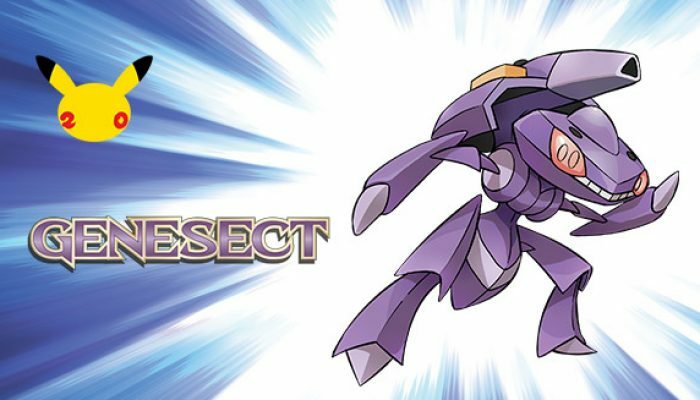 Genesect is November's Pokémon of the month. 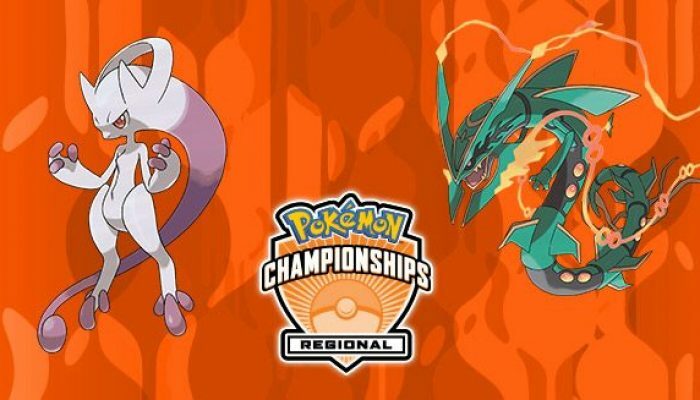 Looking into strategies for Victini, Keldeo and Volcanion. 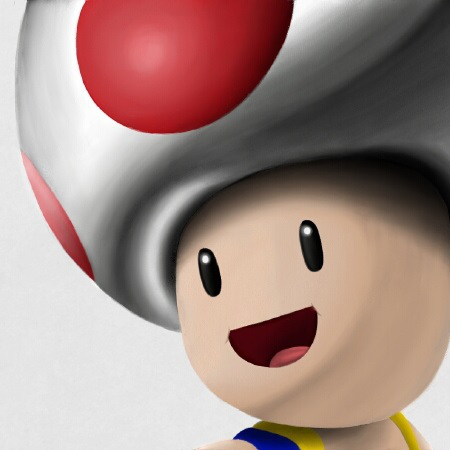 Unfortunately, at time of posting, the distribution is already over. 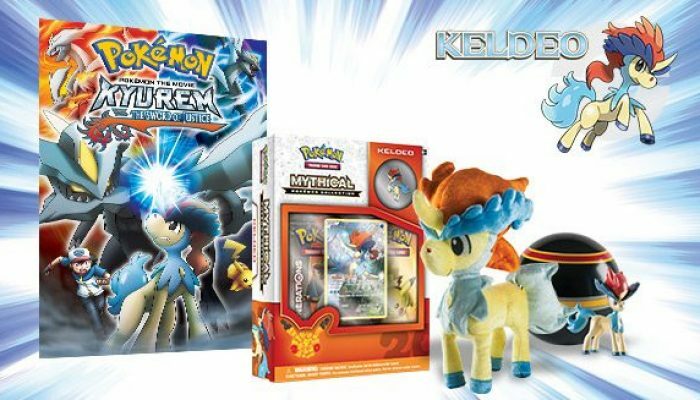 Pokémon XY and ORAS – Celebrate #Pokemon20 with the Mythical Pokémon Keldeo! 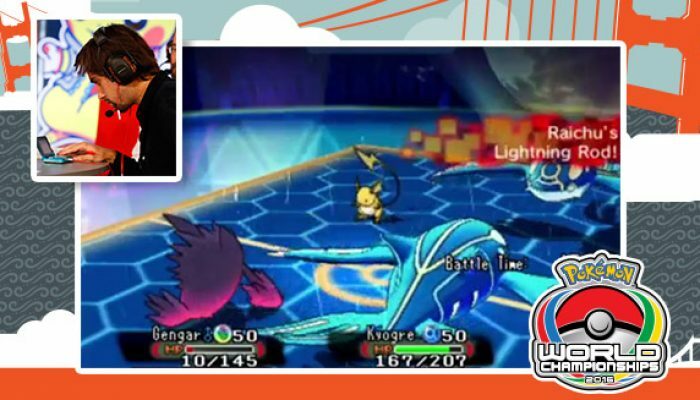 You'll need the Move Tutor to teach Secret Sword to this Keldeo for it to change into its Resolute Form. 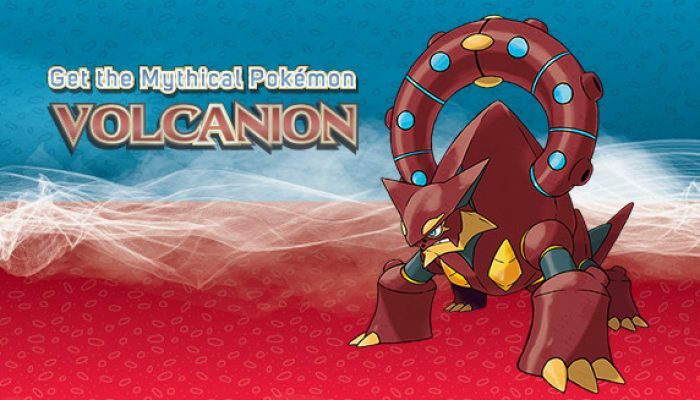 Comments Off on Pokémon XY and ORAS – Celebrate #Pokemon20 with the Mythical Pokémon Keldeo! 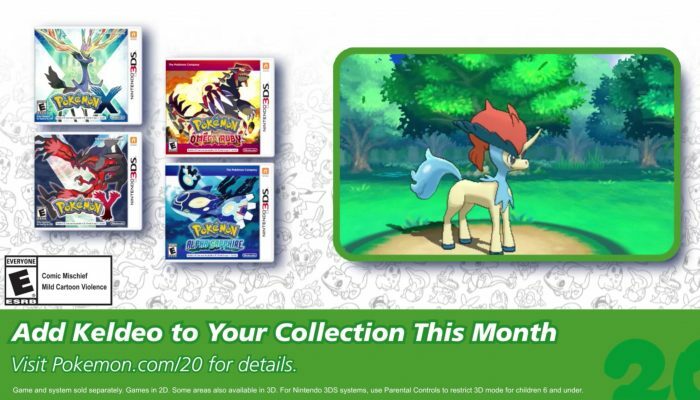 Keldeo is the new Pokémon of the month. 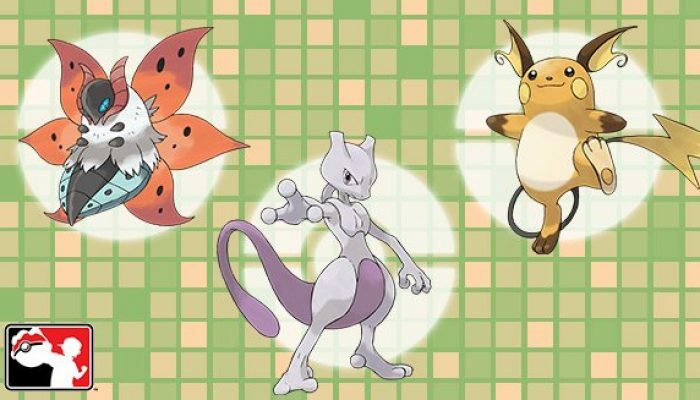 The strength of a Pokémon in any format is always at least partially determined by the other Pokémon available. 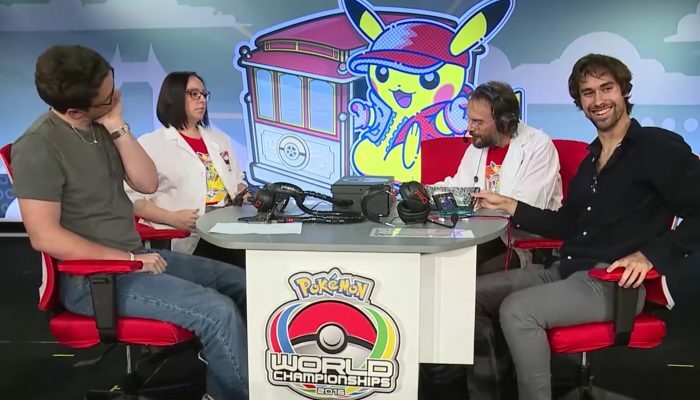 Turned out it was all about the support Pokémon. 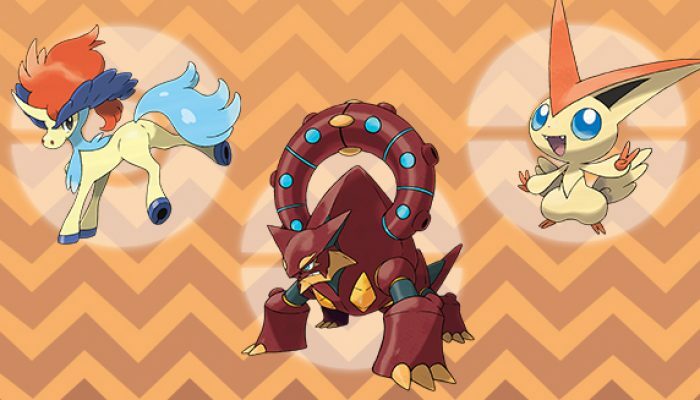 Pokémon XY and ORAS – Celebrate #Pokemon20 with the Mythical Pokémon Victini! Get it before September 24. 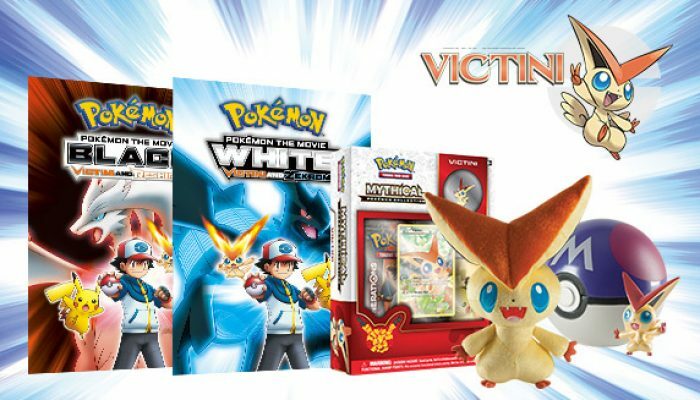 Comments Off on Pokémon XY and ORAS – Celebrate #Pokemon20 with the Mythical Pokémon Victini! 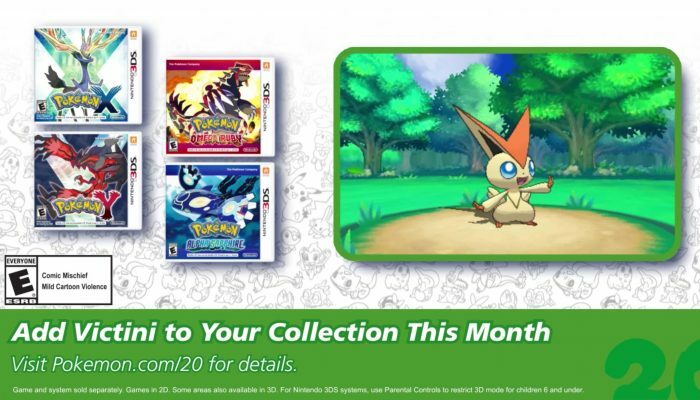 Victini is the new Pokémon of the month.